The Big Dreams Blogfest is hosted by myself and Misha Gericke. My long term goals are to write a million words and make a million dollars. My goal for this month was not writing related but to finish the pre-internship classes for my teaching certificate, because this would free up time and finding a stable day job will free up mental space. I accomplished this! Yay! This is the first time in forever I can say I accomplished something. I haven't decied if October's goal should be to find a job or finish rewrites on this manuscript I've been working on FOREVER. But I do know I will need to pass the special education exam in October because that will help with finding a job. As for writing, I will have more thoughts on my long term writing goals next month's update. I'm trying to think through some things right now and there is a small humanoid hanging on my arm screaming "Mommy, mommy are you ready?" 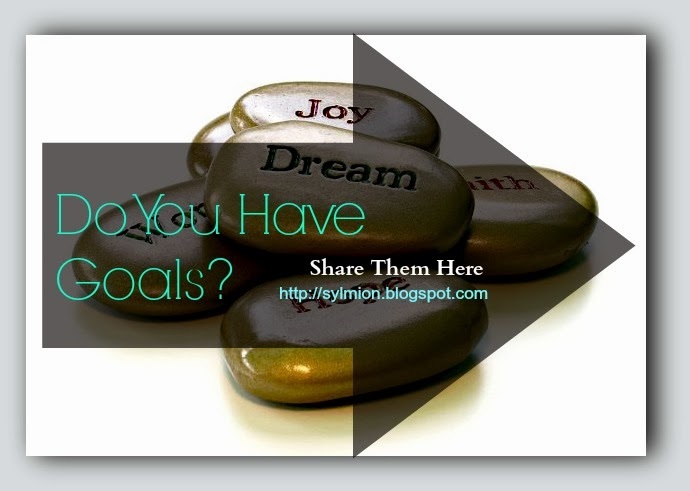 What are your goals? Are you making progress? Congratulations, and I hope you find a job soon. It's all about little steps. Keeping plugging away at everything at a manageable pace, and soon enough, you'll turn and look behind you, and be amazed at how far you've come. Good luck on the exam! (I usually have my midterms during that time as well.) AND as I'm totally out of the know-how with this kind of thing but would completing the exam enable you to teach in the special education field? Looking forward to reading up on that long term writing goals next update. Those are lofty goals. Good luck. I bet you reach both of them. I'm so proud of you for all you accomplished with your certification. I know how hard you worked.